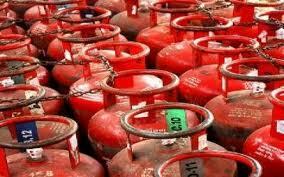 Trivandrum, 19 October 2012: LPG companies has announced the launch of an online portal for providing information on the number of cylinders delivered to the customers. The link for the transparency portal is available at the websites of the major LPG companies and provides information on how many subsidised and non-subsidised cylinders taken by the consumer. Information such as name of the consumer, consumer number, name of the gas agency should be provided.